ISRAEL DOES NOT WANT PEACE | It's Only Natural To Resist. I have said it before and I will say it again, Israel does NOT want peace. How does Israel expect peace when they are planning on displacing 1,000 Palestinians? Better yet, how can anyone BELIEVE that Israel wants peace when they are planning on displacing 1,000 Palestinians? They are forcing these people out of their homes and leaving them with no place to live in order to undergo military training. It’s sort of like one big circle. First, the Israelis kick the Palestinians out of their homes so the Israelis can use the area for military training. Then, the Israelis will use their new skills in order to attack and kill Palestinians. 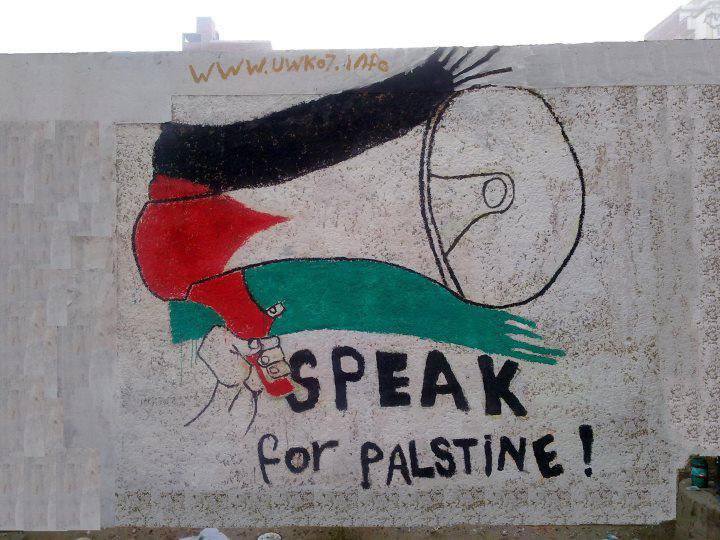 This entry was posted on December 31, 2012 by ispeak4palestine. It was filed under My Posts and was tagged with Army, Israel, Middle East, Military, Palestine, Politics, War.